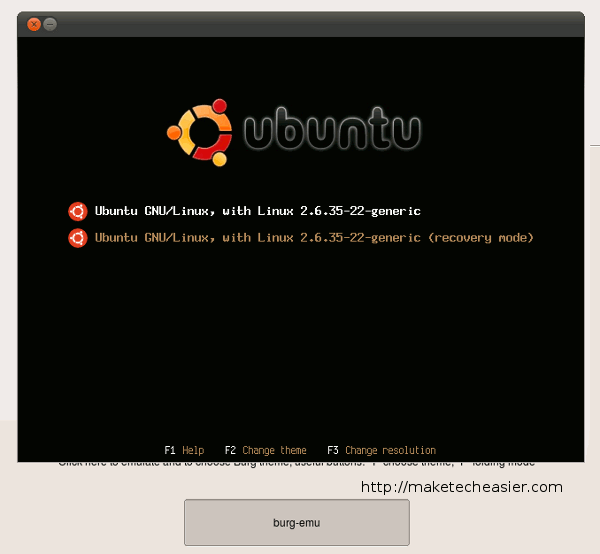 Ever since Ubuntu upgrades its bootloader to use Grub 2, there have been no easy way to customize the Grub screen. 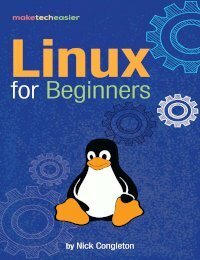 While you can still play around with the code and make changes to its appearance, it is no easy task for the beginner. 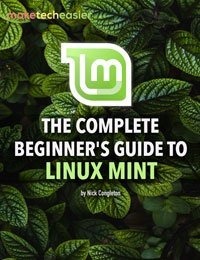 If you are looking to beautify your boot screen, you will be interested in BURG and BURG-Manager. 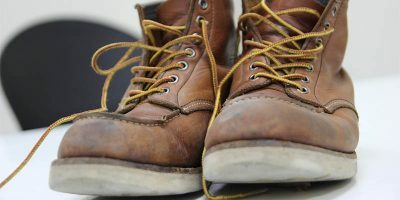 BURG stands for Brand-new Universal bootloadeR from Grub. 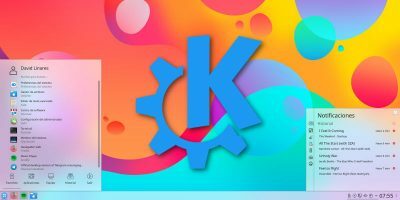 As its name implies, it is a bootloader based on Grub and it supports themes and various OSes (Linux, Windows, Mac OS X). 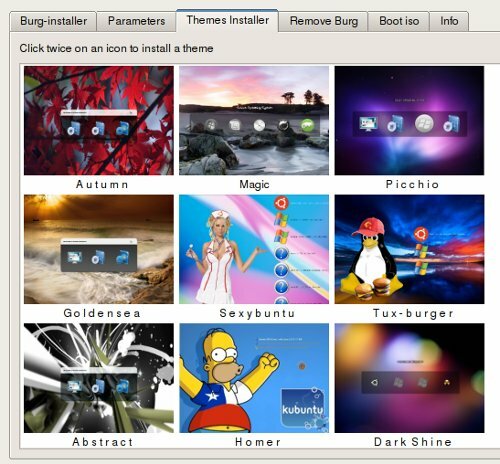 BURG-Manager, on the other hand, is a simplified GUI to help you install and manage the BURG bootloader. It allows you to change theme, configure BURG and also boot from ISO. To get it going, we need to install BURG-Manager and BUC in our system. Once installed, go to Applications -> System Tools -> Burg Manager. 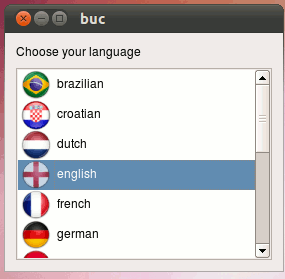 At first run, it will prompt you to choose your language. Double click on the language you want to use. Next, you will see the main screen. Click “burg-install“. It will then pop up a terminal and run the installation script. During the installation, several windows will appear. You can accept the default configuration by pressing “TAB” and “Enter”. At the point where it asks you to choose the “GRUB Install Device”, press “Space” to select the choice, follow by TAB and Enter. 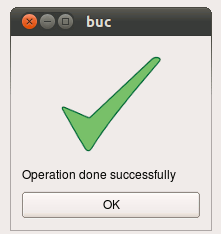 When you see the “Operation done successfully” window, it means that your installation is successfully. After installation, the next thing to do is to change the theme of your bootloader. Click on the big “Burg-emu” button. A window of your grub screen will appear. 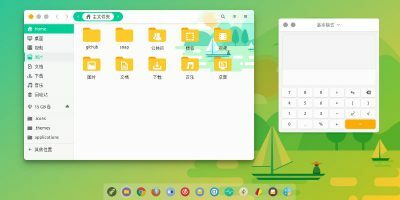 Press F2 and the whole list of available themes will popup. You can then scroll down the list to select the theme you want. Once done, close the window. You will see the changes the next time you boot up your computer. If you feel that the available themes are not to your liking, you can install more themes at the “Themes Installer” tab. Just pick the theme you want and double click on it. Changing of theme is not the only thing that BURG-Manager is capable of doing. In the Parameter tab, you can configure the default OS to boot up (assuming you got more than an OS installed in your system), the screen resolution and the timeout duration. Another great feature of BURG-Manager is the ability to select an ISO file and have the system boot up from it. 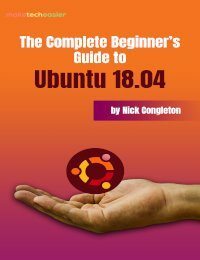 This will save you plenty of time and effort to burn the ISO into CD or create an USB boot disk. Next time you download a new distro LiveCD, you can simply boot it up using BURG-Manager without making any changes to your existing system. 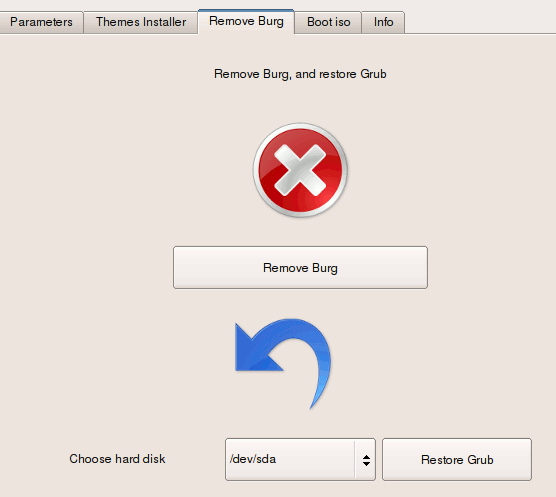 Last but not least, if you tried and don’t like BURG, you can remove it and restore GRUB back as the default bootloader. If you are not concerned with the default look of your Grub (or bootup) screen, then you shouldn’t be bothered about BURG and BURG-Manager. If, however, you wish to customize the look and feel and wish for an easy method to do it, then BURG-Manager is a great choice. It is by far the easiest and most customizable bootloader GUI that I have ever come across. btw will the theme stay if i uninstall the manager?